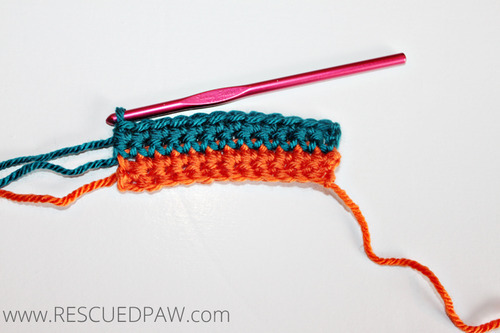 Learn how to change colors in crochet with this simple tutorial! Changing yarn colors will be so easy! Promise. Ready to learn about changing yarn colors in crochet? If you ever have wondered how to go about changing yarn colors in crochet then you have come to the right place! 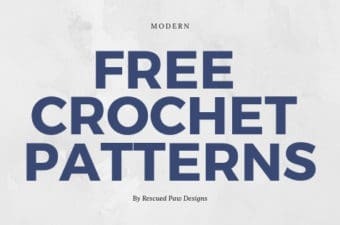 The method for changing colors is the same no matter what stitch you’re using; single crochet, double crochet, half double crochet or the triple crochet stitch! 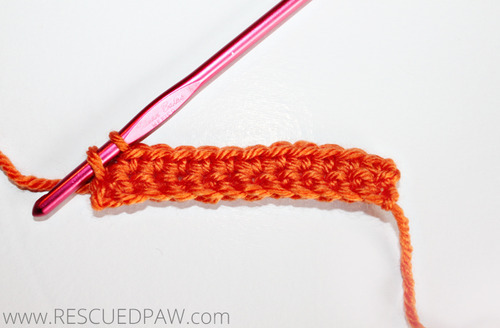 I am going to use the single crochet stitch below to demonstrate how to do use this easy technique. 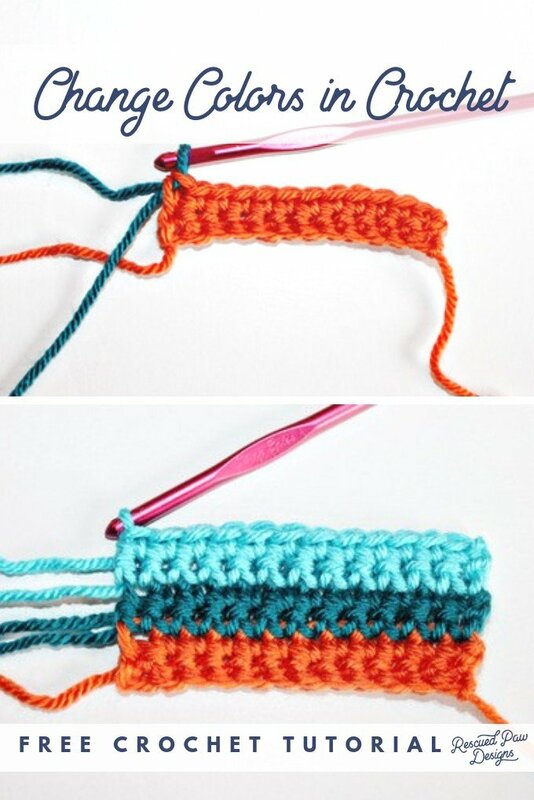 Follow the simple step by step tutorial below and will have you no trouble changing any color in crochet in the future. I promise learning how to go from one color to the next in crochet is super easy. 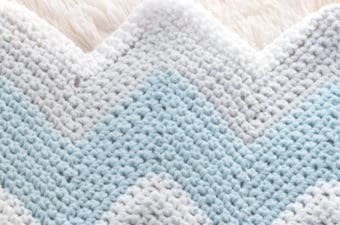 How do I change colors in crochet? 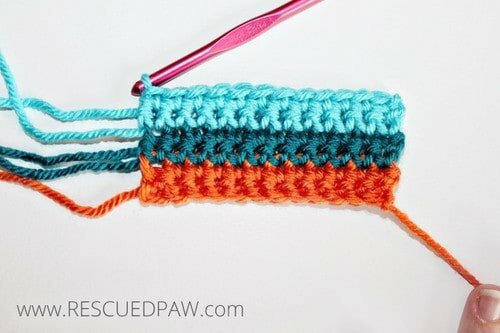 I’ve put together a step by step picture tutorial on what I think is the best way to learn how to change colors in crochet! It really is very simple and you will be left wondering why you never tried this before! Change colors in the middle of the row too! You can also use tutorial this if you ever wondered how to change colors in crochet in the middle of a row! It works just the same way! Ready to get started? 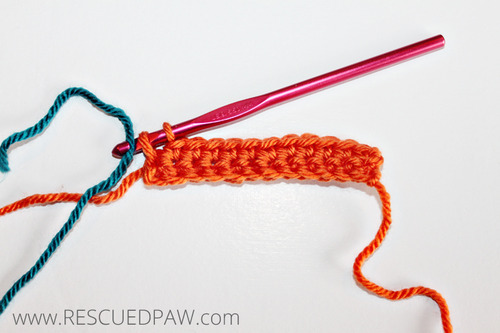 Just scroll on down to find the easy way to change color in crochet tutorial! 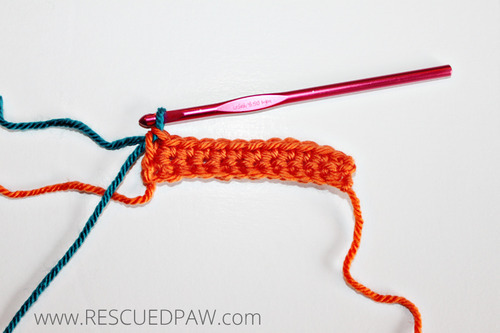 How to Change Colors when Crocheting! Changing Yarn Colors in Crochet is Easy! Update: I have had some questions about what color yarns I used for this tutorial. Here are some affiliate links if you would like to use the yarn colors seen in this tutorial in any future projects. 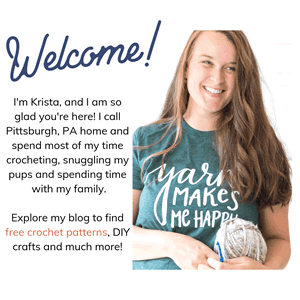 I hope you enjoyed learning about changing yarn colors in crochet! 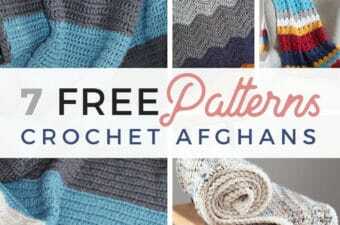 I also recommend these awesome patterns because free crochet patterns are FUN! I’ve updated the post with a video tutorial which explains this. Hope this helps! I recently uploaded a video tutorial to this post so hopefully that helps. Happy Crocheting! Can you change colors continuously without having to cut and start over? 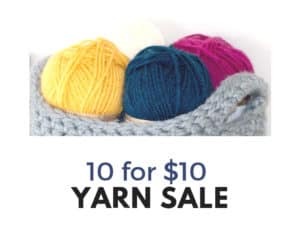 You could but you would need to carry the yarn with you throughout the entire project. So working over the yarn color you aren’t using throughout. Happy Crocheting! I can’t make an edging!! The corners curl.Do you have a tutorial on edging? Hi!! I have a question that has been driving me nuts lol. Is there another way to switch colours back and forth instead of using the end tie method and cutting and retying? I hope that makes sense. Thanks for a very simple way to change colors. Easiest one that I’ve seen.